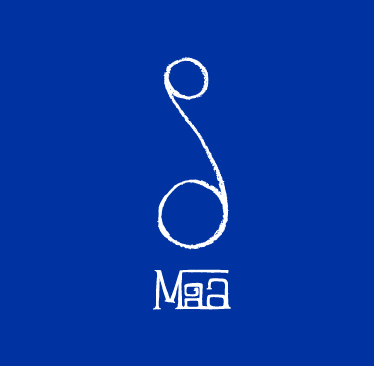 A roleplaying game about a future long after the fall of humanity. Designed by Matthew Day Jackson, developed by me, with world and story design by Tom Morton. 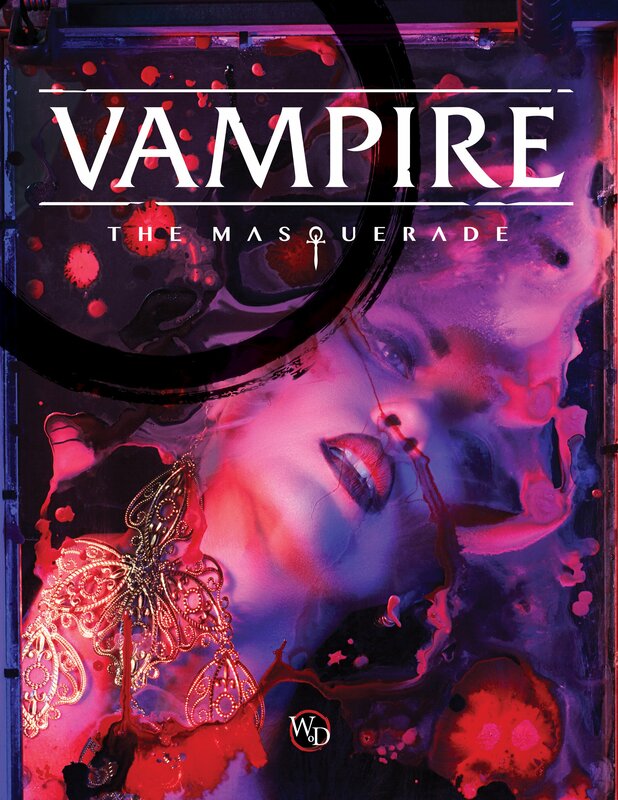 A roleplaying game of personal horror. 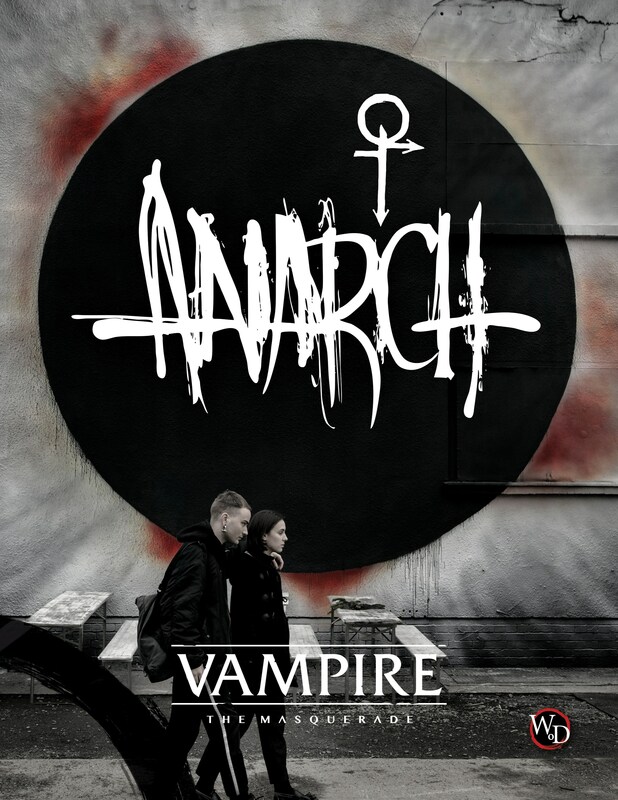 I contributed chapters to the core and Camarilla books and was the lead writer for the Anarch book. Available here. A novel about class war in a world defined by climate change. 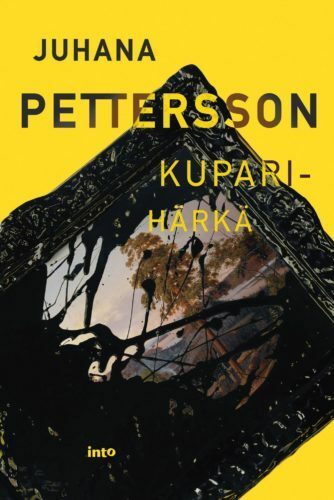 Second in the Rikkaiden unelmat trilogy. Available here. A novel about global warming and class war, first in the Rikkaiden unelmat trilogy. Available here. Also published as an audiobook, available here. A roleplaying game I designed about love and radioactivity in the Chernobyl Zone of Alienation. Available here. Halat hisar is a larp organized in 2013, where I acted as the producer. I also edited the documentation book, available here as a free download. 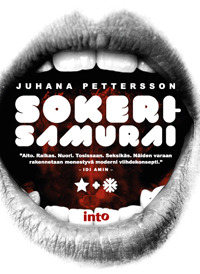 Sokerisamurai is a novel about pop music and sadomasochism. 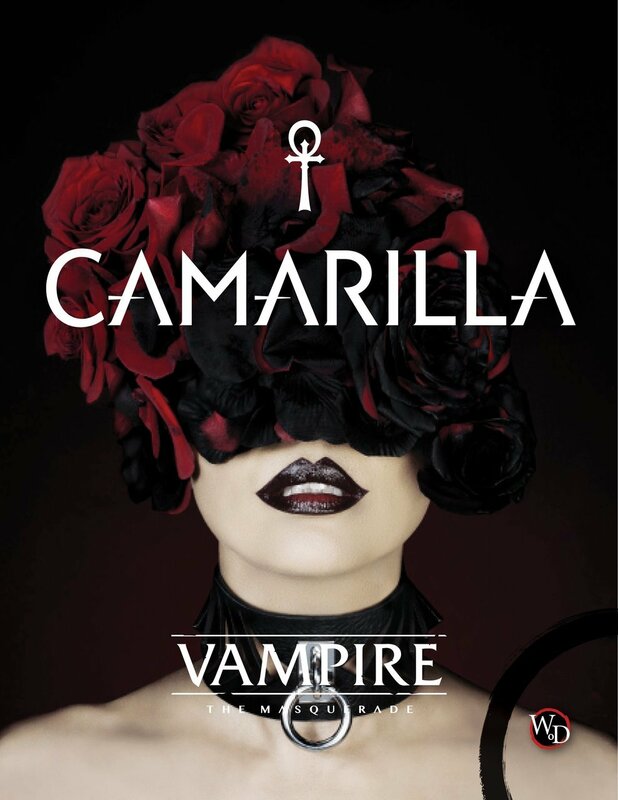 Here’s the book on the publisher’s website. Here’s a fake website created for the band Sugar Samurai, the main characters in the book. 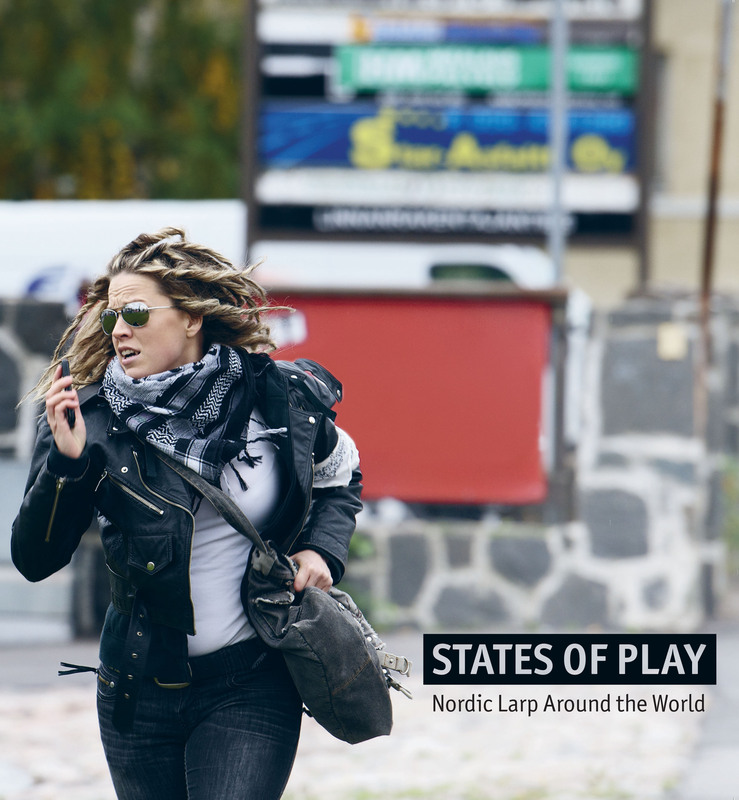 States of Play is a collection of articles about larp and roleplaying. 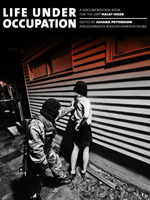 It’s the official book for the Solmukohta conference of 2012. 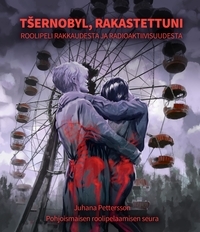 Edited by me, it collects articles by the leading game designers, theorists and writers of the Nordic countries. More at the publisher’s website. Available as a free PDF download here. 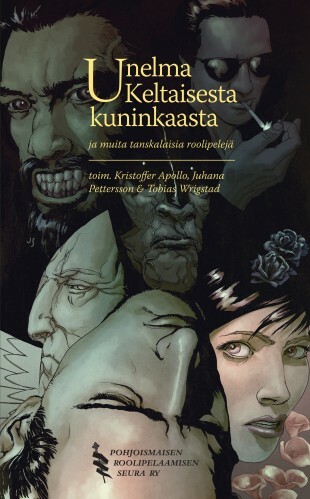 Unelma Keltaisesta kuninkaasta is a collection of twelve Danish roleplaying games translated into Finnish. I edited it together with Kristoffer Apollo and Tobias Wrigstad. More at the publisher’s website. Available at Fantasiapelit. 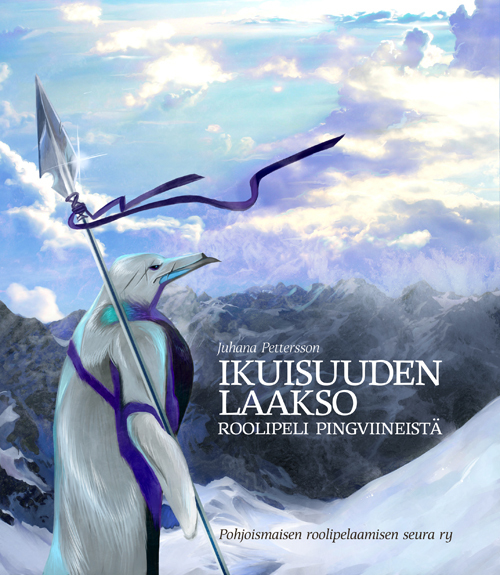 Ikuisuuden laakso is my first roleplaying game. Its a tragic game of penguins driven to heroic deeds and shunned by their conservative, family-oriented brethren. 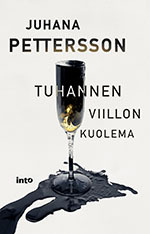 More at the publisher’s website. 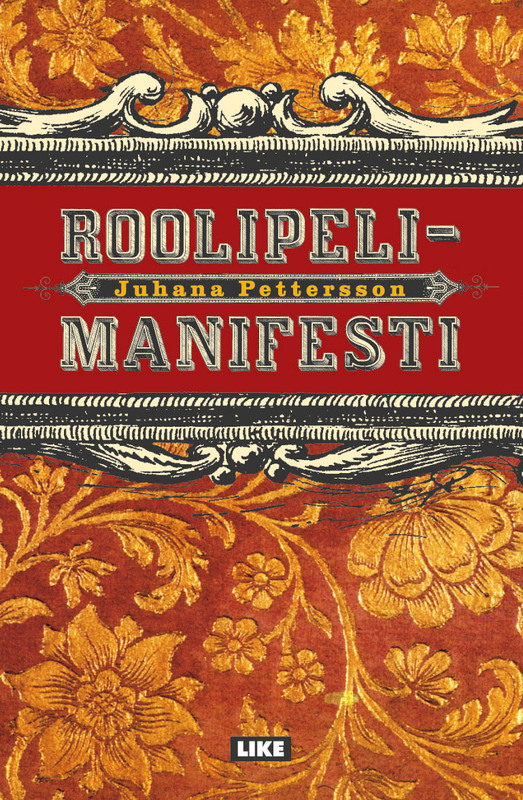 Available at the webstore Boostep and at Fantasiapelit. 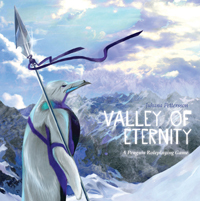 The game has been published in Danish as Evighedens dal in 2011 by Rollespilsakademiet and in English as Valley of Eternity in 2012 by Vagrant Workshop. The English version is available here both in print and as a PDF. A non-fiction book about what roleplaying games are and how to make one.